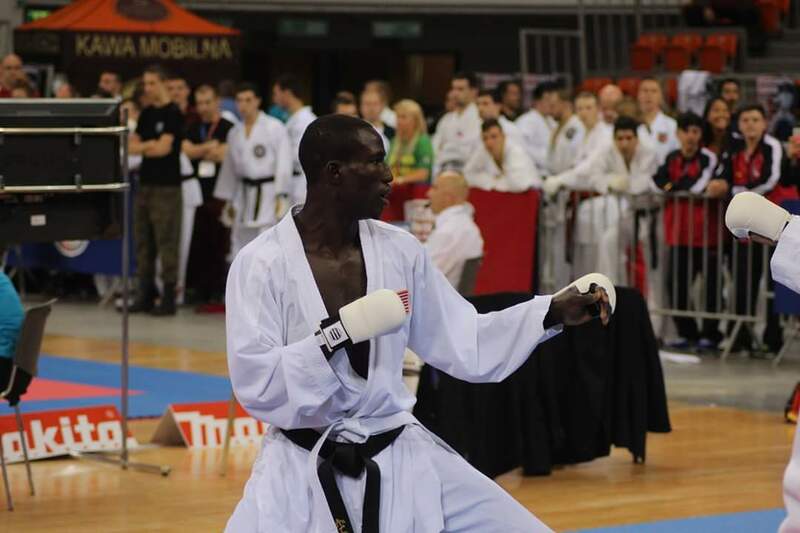 About Sensei Elhadji « EGN International Karate & Fitness Center Inc.
Sensei Elhadji Gaye Ndour was born in Kaolack, Senegal. His martial arts training began at age 3 and his competitive career started at the age of 5. 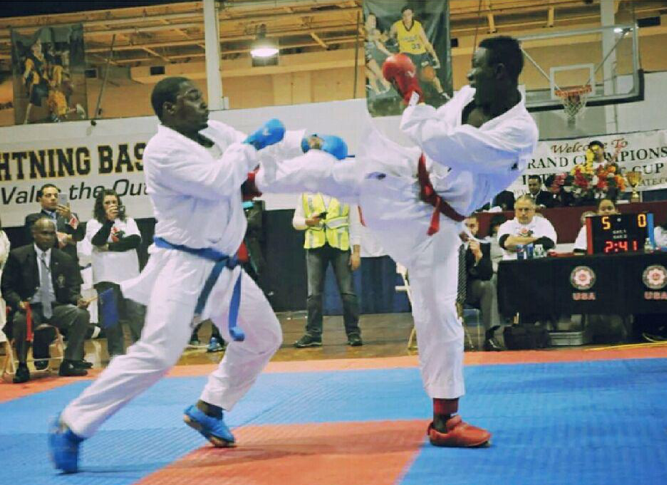 He is a 7x National Champion in Senegal, 2x US National Champion, Spain National Champion, WKF World Champion, African Champion, 3x NY Open Grand Champion, 3x Chicago Open Champion, 2x Boston Open Champion, 2x Boston Open King of the Ring, 2x US Open Silver medalist, 2x US Open Bronze Medalist, Shotokan World Champion bronze medalist. 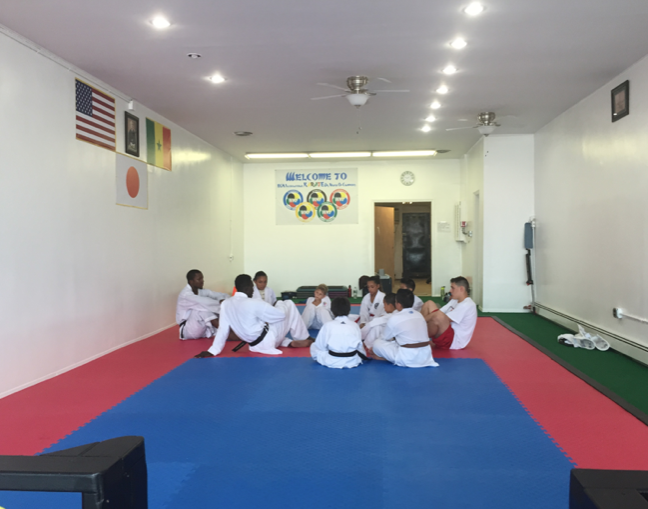 Sensei Elhadji came the the United States in 2012 and has been training students and competitive athletes since arriving here. Many of his students have gone on to win medals at some of the largest competitions throughout the US and the world. At EGN International Karate Do our focus is on our students. Sensei Elhadji has always had a dream to teach karate and share his experiences with anyone willing to learn. Training with some of the best martial artists in the world and traveling through 28 countries and hundreds of dojos have given him a unique perspective that he is eager to share.